Theresa May called the National Health Service plan, which is to be published on 7 January, a "historic step", promising to spend an extra £20.5bn ($25bn) on it by 2023-24. The plan would be focused on patients, but will also "help relieve pressure on the NHS while providing the basis to transform care with world-class treatments", she stated. "The launch of the NHS long-term plan marks a historic step to secure its future and offers a vision for the service for the next 10 years, with a focus on ensuring that every pound is spent in a way that will most benefit patients”, the prime minister wrote about the package in the Mail on Sunday. Although the detailed plan is yet to be revealed, May outlined the key directions. So, the NHS is to be more digitalised, enabling patients to track their appointments and records online. The new plan also implies better care for children and younger adults with mental problems, improvements for the care of elderly patients, who will get more options in managing personal health budgets, as well as maternity safety. Among others, new parents will get mental health help. Another focus is disease prevention, including earlier detection of cancer, which is expected to raise the survival rate. Besides, the plan would strive to tackle the understaffing problems of the NHS. The plan concerns only England’s branch of the NHS, while Scotland, Wales and Northern Ireland, which will receive an additional £4bn within the same 5-year-period, are to come up with their own plans, according to May. The plan, promised in summer along with annual 3.5% "real terms" budget increases, was expected to be released in autumn, but the deadline was shifted amid the turbulent Brexit discussions. Meanwhile, the country has lived without such a long-term plan for the NHS since 2000. While the priority division has been welcomed, as the BBC points out, some directions have been left out and face 4% budget cuts. This includes such elements of public health as smoking cessation and combating obesity. The green paper on social care (including managing care homes and home help) is another blind spot. In addition, there is reportedly a problem with defining the targets for tackling wait times in Accident & Emergency, for cancer treatment and surgeries. This has reportedly resulted in frictions between the NHS and the Treasury. Over recent years, the NHS, which celebrated its 70th anniversary this summer, has faced public criticism for a number of reasons; from the shortage of general practitioners and low funding to alleged “care injustice” and millions of prescription errors, which contribute to as many as 22,300 deaths a year. Besides this, many experts in the field think that the NHS has an “impoverished infrastructure,” stressing that it is largely unable to meet demands, something that has negatively impacted patient care. 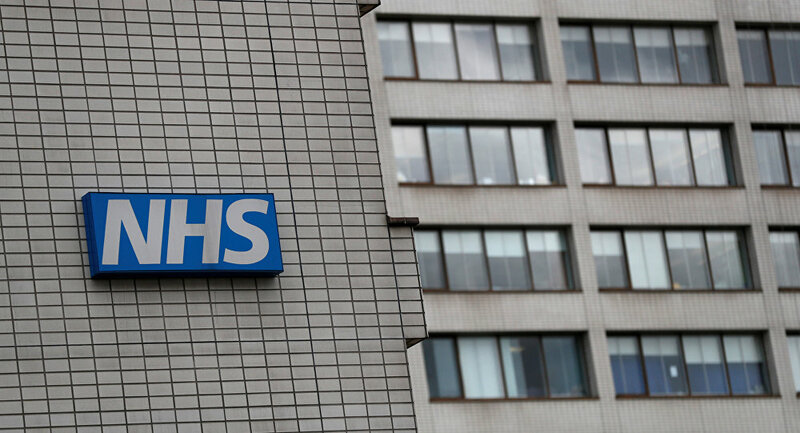 Amid calls for increased financing as UK Prime Minister Theresa May pledged to come up with a long-term funding plan for the NHS ahead of a spring 2019 spending review, having acknowledged that the system needs an increase in resources.